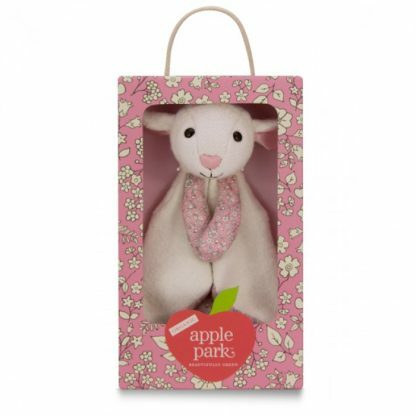 Apple Park’s Lamby Organic Patterned Blankie is soft and cuddly. 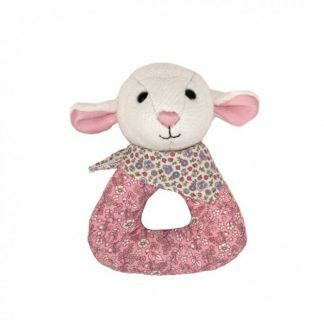 Your baby girl will love snuggling next to this delightful lamb lovie. 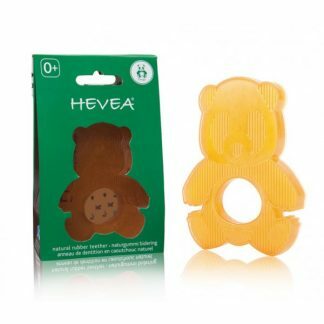 Her soft, delicate face is wonderful for snuggling next to you. 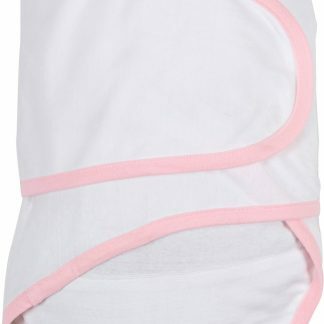 We love her color scheme of light pink, too. 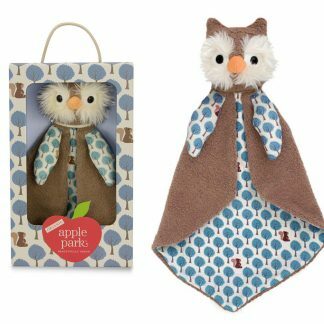 This patterned blankie serves as a lovely and feminine security blanket for baby. 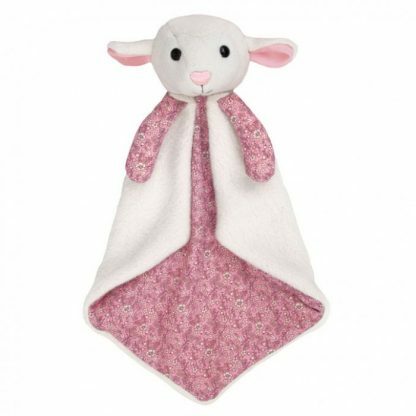 The mix of organic fabrics make the lamby blankie so cute and stylish. We love her arms and inside of her blankie outfit – it’s a delicate pink floral pattern that’s just playful and chic. The Lamby Organic Patterned Blankie makes a wonderful gift and great for a baby shower or as a new baby gift.